Explore our cultural heritage through the lens of local food! Foodways highlights the foods and stories of the many different peoples of Washtenaw County's history. World War II transformed Ypsilanti from a largely agricultural community to an industrial hub. Katherine Dexter McCormick, born at Gordon Hall in 1875, aspired that one day, women could vote. 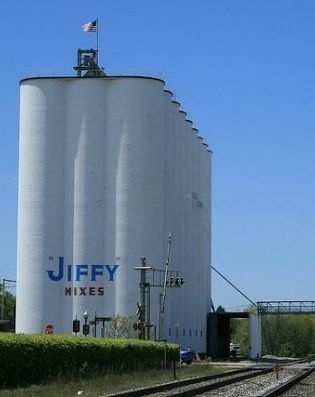 The Chelsea, Michigan-based “Jiffy” brand grew rapidly during the post-World War II economic boom. Esek Pray was one of the first property owners in Washtenaw County. The Burns-Stokes Preserve is located along a prehistoric First Peoples trail.